Honey, Orange Blossom - 40lb - F.H. Steinbart Co.
Orange Blossom Honey. 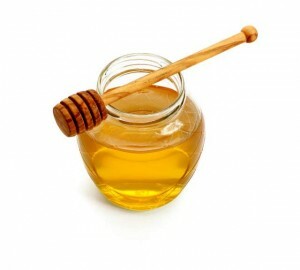 The most popular honey in America and has a delicate flavor of oranges. Pellet Hops - UK Fuggle - 1 oz. Pellet Hops - El Dorado - 1 oz.